There’s no doubt in our minds that Making Tax Digital is set to radically transform how business owners handle their finances. What was originally dubbed as “the death of the tax return” has become something far greater, and could even be described as the most fundamental change to the tax system in over 20 years! So, we wanted to address that directly, and debug whether you really need Xero when you’re getting ready for the changes that MTD will bring. That’s the point! What you’re doing now could be made far better with Xero at the helm, and Making Tax Digital, in our eyes, is just another reason to get on board with that. They’ve long been a staple component of how you organise your business’ finances, but sadly its time break up with the spreadsheet and move to the world of the cloud! The way you handle your records is something that is set to change dramatically thanks to Making Tax Digital. As such, it will become mandatory for you to use software like Xero to keep your records, as paper records will no longer meet the legal requirements. It’s a drastic change, we know, but let’s go back to how much time you’re currently putting in to your finances. The goal is to get your books done faster, and that’s exactly what Xero can do. Thanks in large part to automation, you can sit there as your bank transactions are imported, as invoice reminders are sent, and the work is done for you. That’s a massive burden taken from you, and gives you more time to focus on other tasks that are important to you. It’s important to note that MTD isn’t exclusive to VAT returns. Whilst the initiative is only for VAT-registered individuals from April 2019, Making Tax Digital is expected to become mandatory for income tax reporting as well, but the likelihood is this won’t happen before 2020. The biggest change that comes with Making Tax Digital is how often you would have to file VAT and self-assessment returns. The new requirement may be to submit these each quarter, and also file an end-of-year return directly from your software. On the surface, this might seem like a lot more work for you, the busy business owner. But don’t worry, Xero has you covered there too. With the software, you’ll be able to submit your returns at the click of a button. Xero will provide the template, the data and all you have to do is click submit! MTD also affects, to some extent, those who are VAT registered but below the threshold. In this instance, you would not be required to keep digital accounting records or to file your VAT returns using MTD compliant software until 2020 or later. However, you do need to monitor your annual turnover each month, as if it increases to above £85,000 you will be required to comply with MTD for VAT rules. In addition to this, your current online VAT return would not meet the MTD requirements but will continue to be available until at least Spring 2020. How else can Xero help? 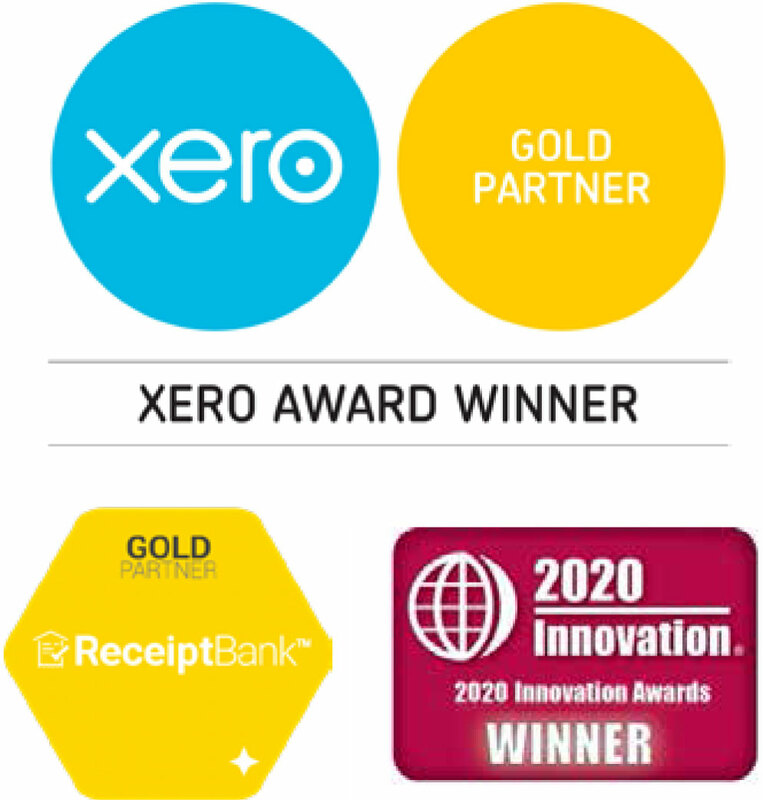 We’re no stranger to Xero, but we recognise that now is the right time to start thinking about switching to cloud accounting software, as that way you can avoid any potential pitfalls from having to migrate right before the MTD deadline. If you’re not convinced on whether Xero is right for you, allow us to give you some more background! 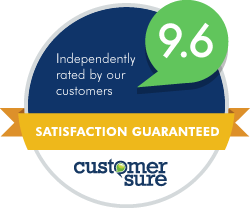 Our clients love it, as it takes the heavy lifting away from them. They’re more confident in their numbers. They’ve got different add-ons connected to help run their business. They can look at the numbers from anywhere, on any advice, and they’re working with their accountant instead of just handing everything over. With all that in mind, we think it’s a no-brainer, as it’s makes submitting returns and running your business fair easier when compared to traditional desktop software. And with MTD on the horizon, we’ve seen how crucial it is for business owners. If you want more information, or would like to talk to us about how we can help with setting you up on Xero and getting you ready for MTD, then you can visit our blog for more information. Don’t let MTD become a time sink-hole for your business when there’s support and software there to help!